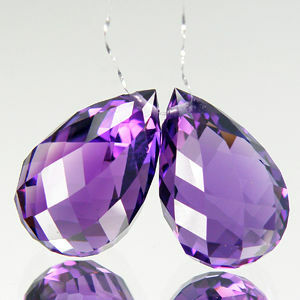 The history of earrings dates back to around 3000 Before Christ. That was also about 1000 years before Abraham. The first 11 Chapters cover the period from the creation of the world to Abraham's time. Starting Genesis 12 the rest of the Bible is about the posterity of one man called Abraham, because he was a friend of God.